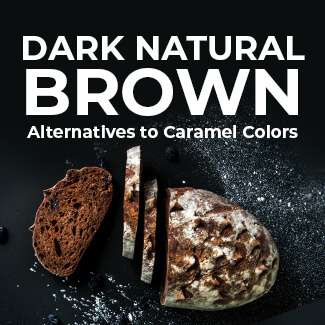 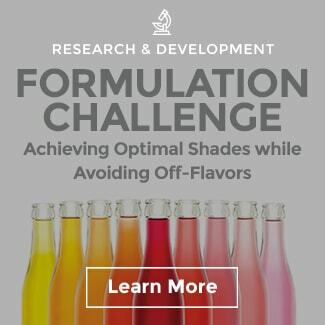 With the use of natural color now in more than 80% of new products launched globally, many product developers aren’t strangers to the challenges associated with cost-in-use for color from botanical sources. 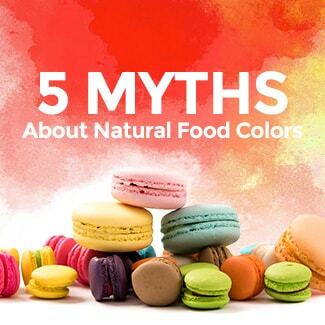 In short, it is because colors from botanical sources often contain less than 2% pigment versus 90% in a synthetic dye. 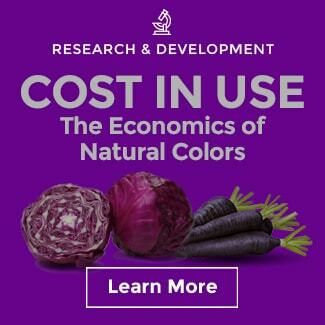 So while it is a factual assumption that natural colors are more expensive when compared to synthetics, there are advantages to colors from botanicals and a lot of advancements occurring behind the scenes to drive down cost. 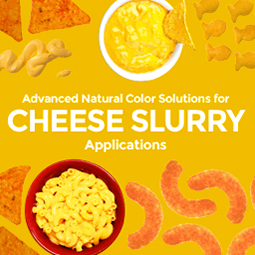 As you learned from the video, extraction technology can help to reduce cost-in-use, but the major gains will come from improved color crop seeds. 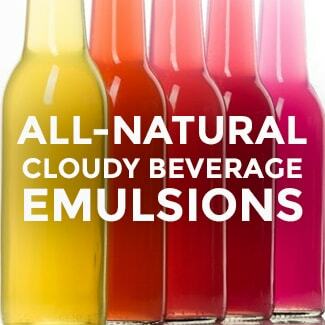 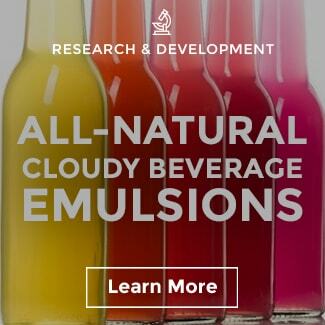 A robust portfolio of beet juice shades is ideal when working across the many food and beverage applications. The growing region and plant genetics of a beet play a large role in the botanical’s pigment development. 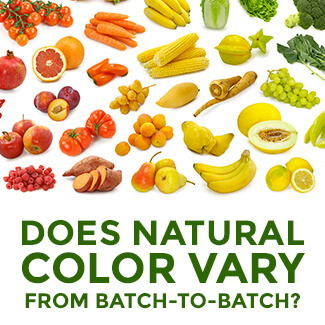 Different locations yield different shades, and different varieties produce different pigment compounds. 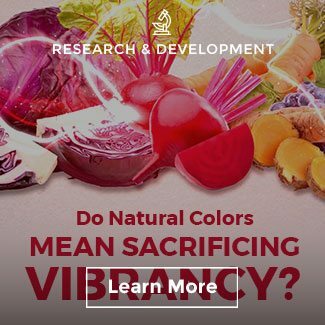 For example, some regions produce yellowish red beets and others yield bluish red beets—both pigment compounds serve a purpose in the natural color industry. 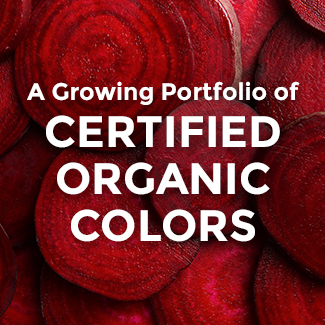 A developer targeting a red velvet shade might benefit best from a bluer beet; whereas, a more yellow beet would be ideal for cherry or tomato red shades. 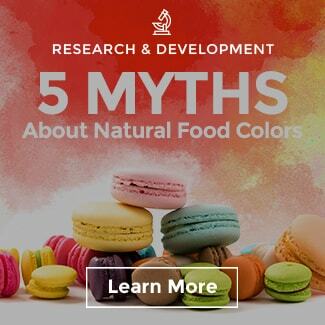 If a color supplier didn’t have the yellow beet option in their crayon box, and the target shade was tomato red, then a yellow component like beta carotene, annatto, or turmeric would most likely need to be added to the solution to achieve that specific color. 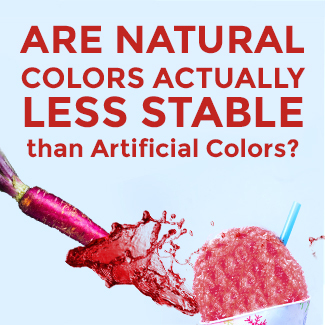 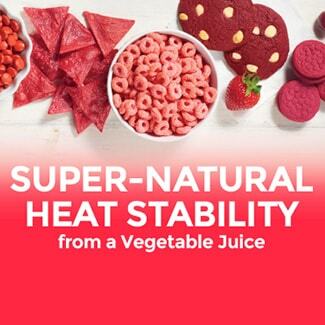 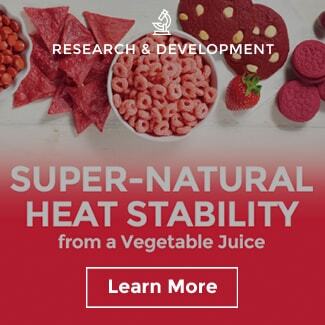 While it might seem as simple as blending a red and a yellow together, there are several factors to consider: processing parameters, color component compatibility, pH, packaging, light and heat stability. 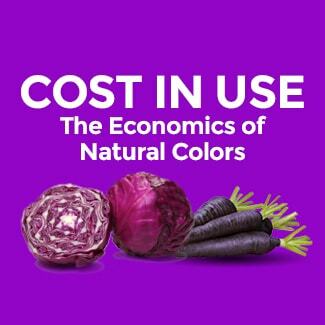 A broader range of beet shades enables color suppliers to hit target shades in the most efficient manner at the best cost-in-use rates. 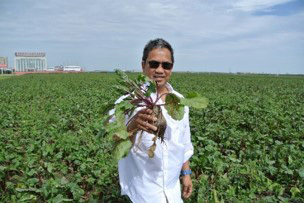 Sensient’s agronomy program continues to branch out to new regions for further exploration in beet sourcing to manage shade and cost expectations. 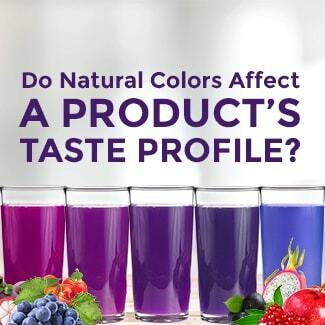 Interested in trying one of Sensient’s current beet color offerings, click here to request a sample. 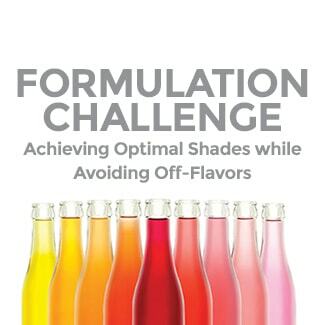 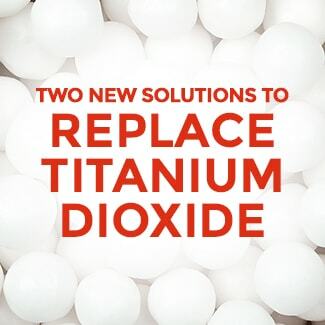 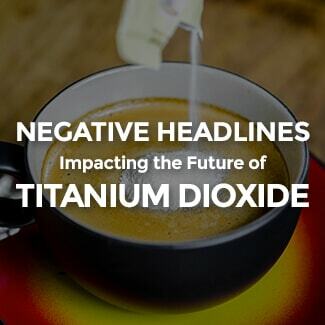 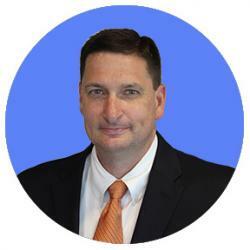 While pigment compound is one factor impacting cost-in-use, another is pigment concentration. 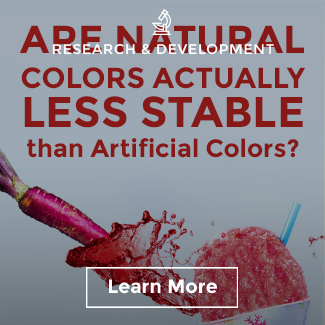 The %betanin is used to determine color strength in beet colorants. 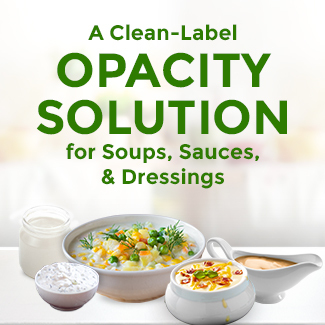 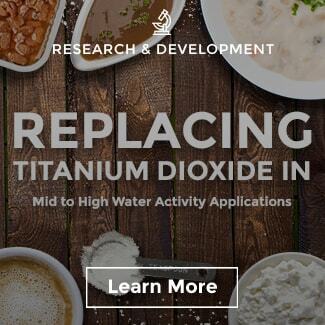 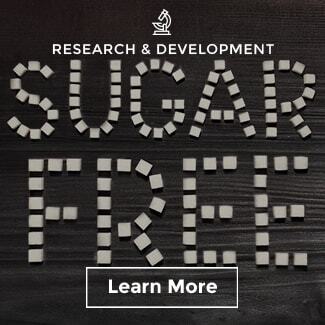 For food scientists, greater betanin content is important, because it will mean lower cost-in-use. 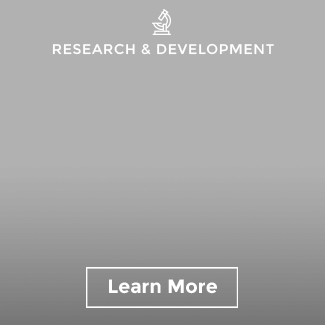 One of the four pillars in our Agronomy program is “Breeding and Genetics”. 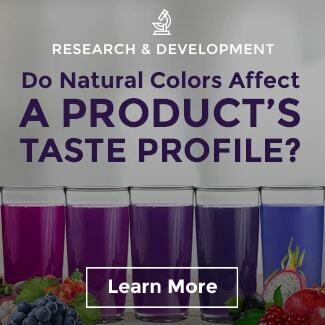 This pillar focuses on natural selective breeding techniques in color crops to increase pigment concentration, such as higher betanin in beets or more bixin in annatto. 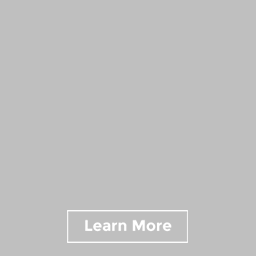 This focus area is key at the end of the day. 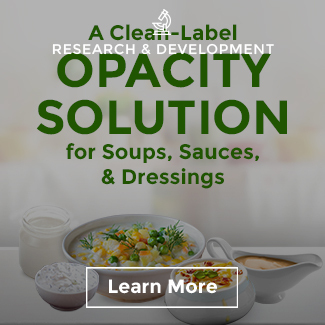 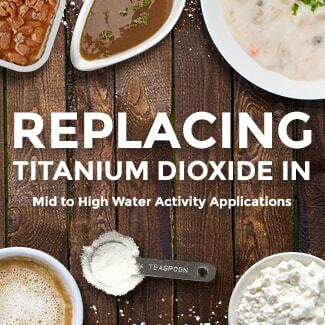 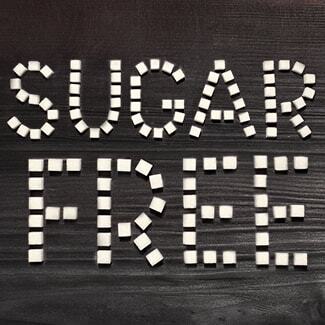 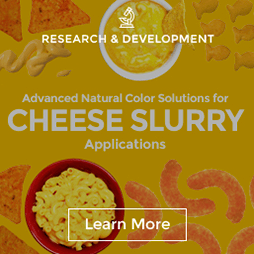 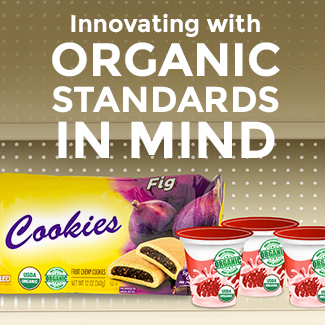 It enables us to naturally design proprietary color crops with superior genetics, resulting in significant cost reductions over time that make it easier for food manufacturers to cater to consumer demands for cleaner ingredients and plant-based colors.